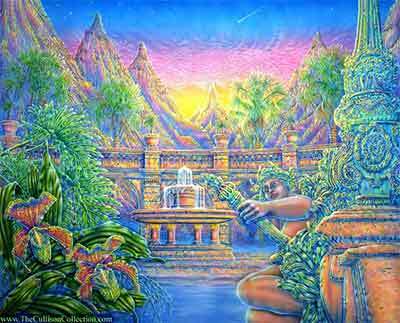 Are the Gods and Goddess real? That depends on how you define reality. Do they live on Mount Olympus or Sinai ? Not likely. Just the same, they are as real as your Being right now as you read this. 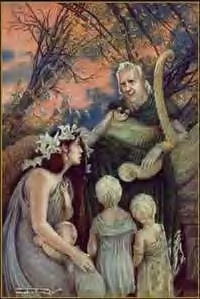 In Wicca, and Paganism in general, each of the Goddess and Gods represents an ideal, a human quality, something we as people can relate to, something to engender our passions. 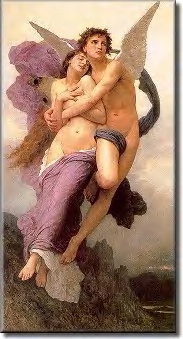 Above the individual Gods and Goddesses are the overall principles of male and female polarity. 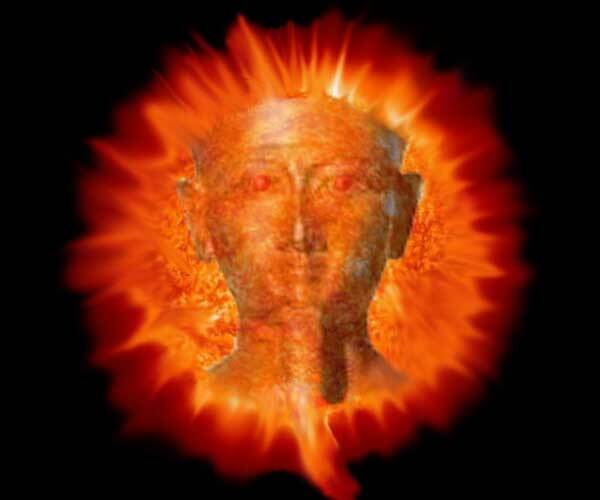 Nothing happens in the Universe without this flow of Energy between polarities. 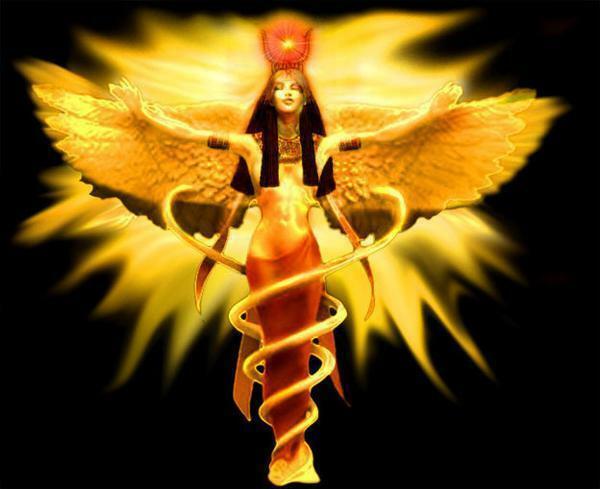 Above even this personification is the Universal Power. It’s very difficult to focus on this Power, however, so we invoke human-like deities to summon. Know that in this way we are focusing on the Powers above all. 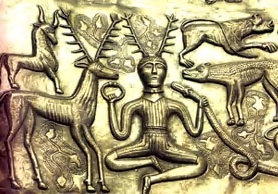 Nor does it really matter which Gods and Goddesses we pick; a true Pagan will always be able to understand their personal God or Goddesses in the Gods and Goddesses of other Pagan peoples. This is as true today as it was a thousand years ago. So. 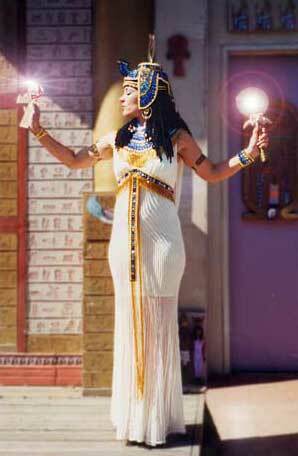 Without further adieu, here are the pictures of Goddesses with a brief bio. Followed by pictures of Gods. Each picture links to its full sized version. 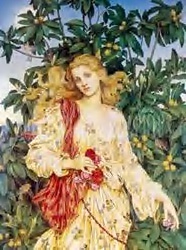 Aphrodite Greek Goddess of love and passion: sexual rapture. 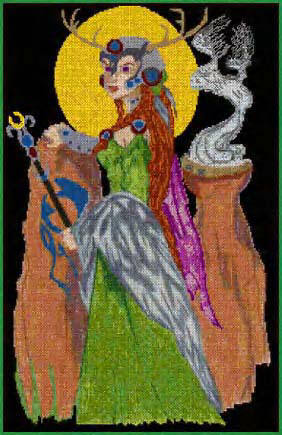 Arianrhod: Welsh: Goddess of the heavens and reincarnation. 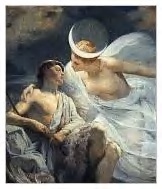 Artemis: Greek; Goddess of the Moon. 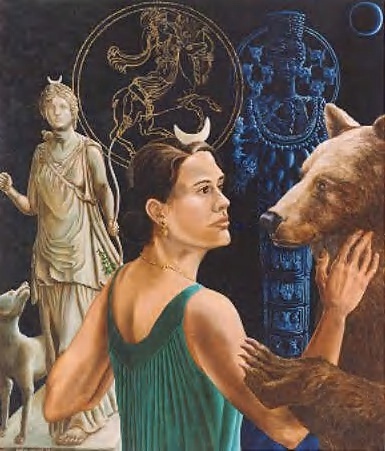 She is also the Celtic Goddess Artio, the Bear Goddess. She turned a a man into a newt for mocking Her. Perhaps for her tiny little head. It's where the whole newt thing started. Oops, shouldn't have said that. 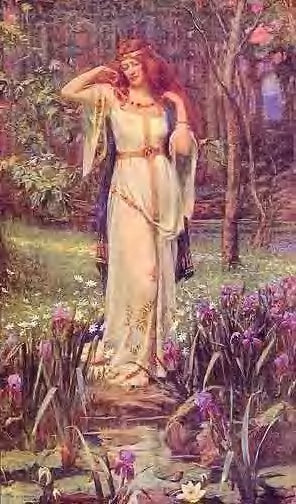 Cerridwen: Welsh; Goddess of the Moon and Harvest. 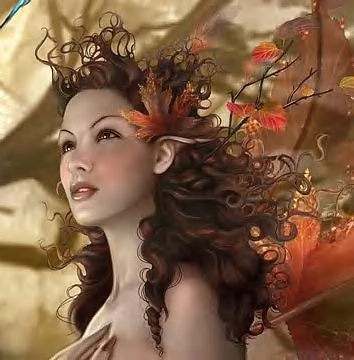 Dryads: Greek; Spirit of the Trees. place in the Roman pantheon. 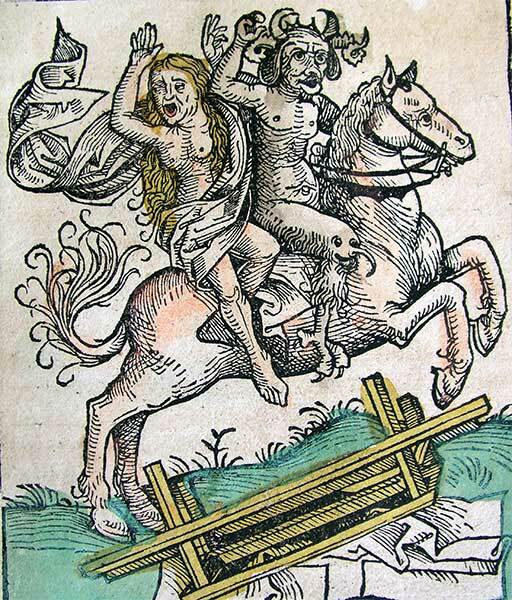 Passion: Strength and Beauty Epona is especially significant to young women. mother of the Evening Star, Eosphorus. 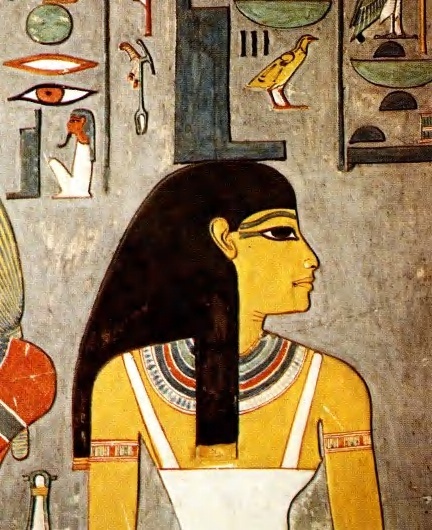 Hathor: Egyptian; Goddess of cunning and beauty. 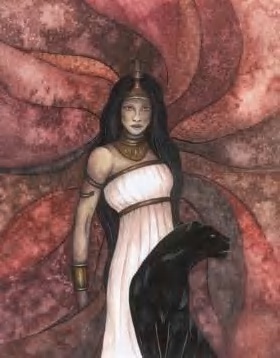 Hecate: Greek; Moon Goddess of wisdom. 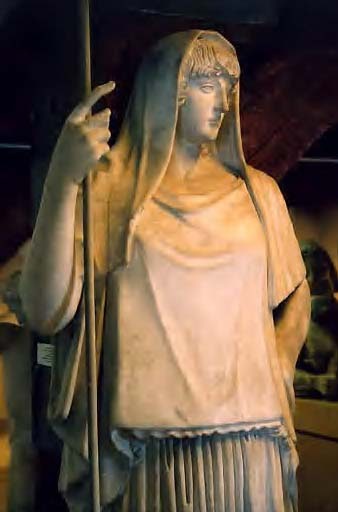 Hera: Greek Protector of marriage and of wives wronged. 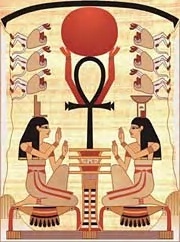 Isis: Egyptian; the collective form of the Egyptian Triple Goddesses. 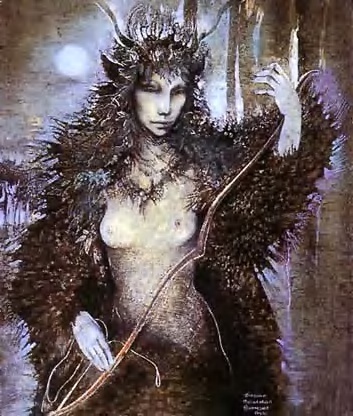 Morgan (Morrigan): Celtic; Goddess of War and Magyc. 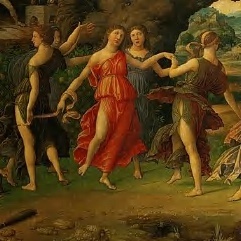 The Muses: Greek Goddesses of Inspiration. 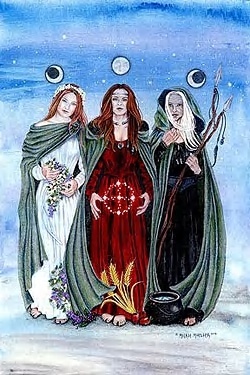 Norns: Celtic; the collective name of the three sisters of fate. 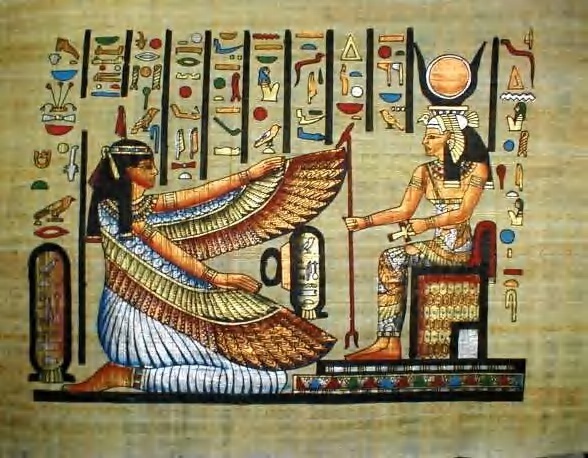 Nuit: Egyptian; the crown of the heavens, Sky Mother. 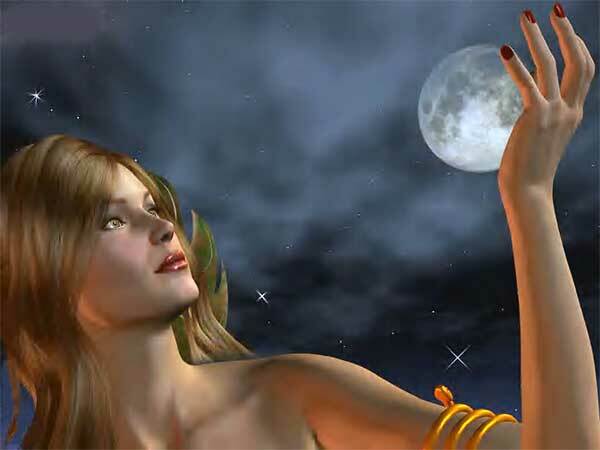 Selene: Greek; Goddess of the Moon and logic. And the Gods . 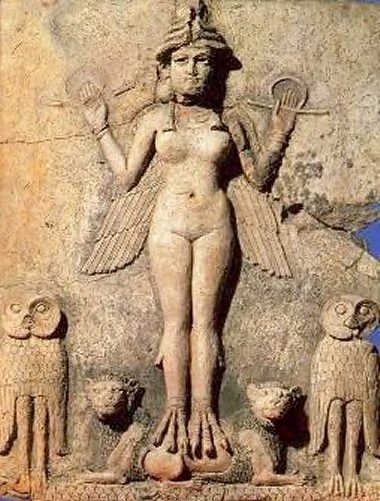 . .
Notice how the male Gods represent male attributes as the female Goddesses represent the female ideal. 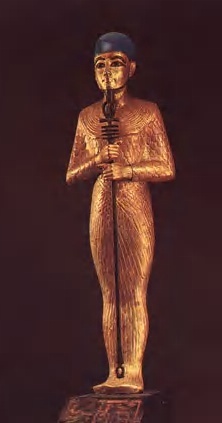 Horus: Egyptian; The all seeing eye of Horus. 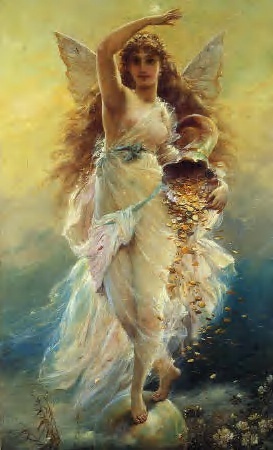 Hymen: Greek Marriage protector and guardian of fidelity. Call on Hymen when a relationship is on need of rekindling. as the fallen angel, the devil. 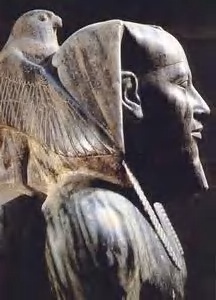 Osiris: Egyptian; counterpart of Isis. Symbolizes power of death. 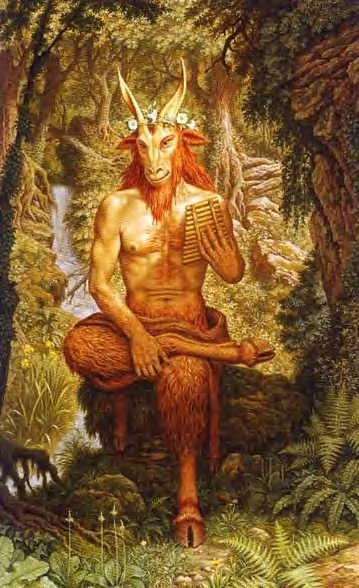 Pan: Greek; God of Nature, the Greek Horned God. 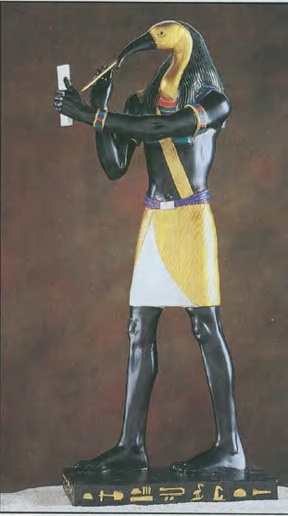 Thoth; Egyptian; God of Reincarnation. 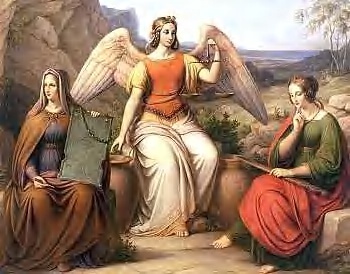 I hope you enjoyed this brief presentation of many of the most popular Gods and Goddesses. 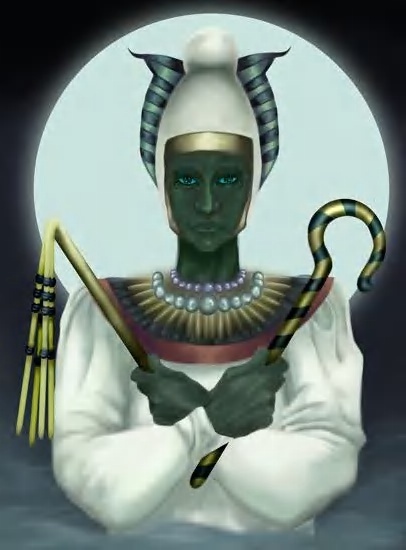 In addition, it's been stated that an acolyte should avoid mixing pantheons. 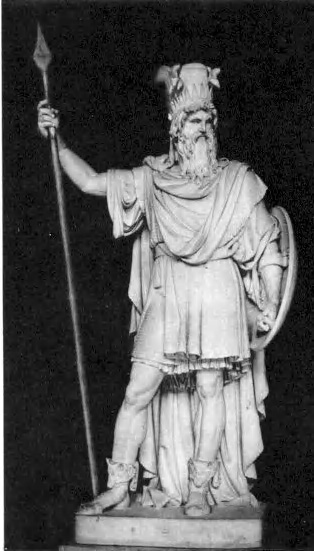 For instance a God from the Norse pantheon and a Goddess from a Greek or Roman pantheon. 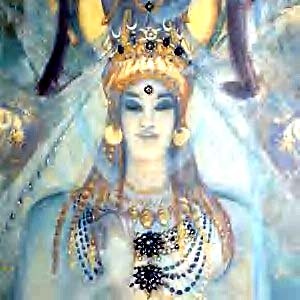 I don't know about that but it is important to understand the unique aspects of each God and Goddess. 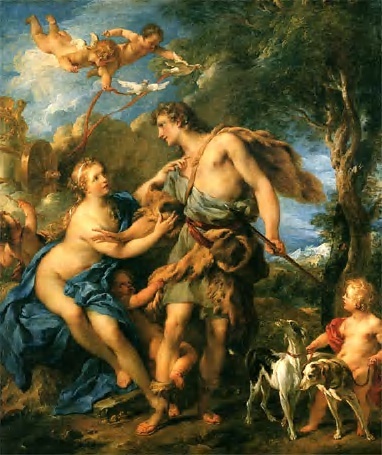 For instance, Diana might be invoked for a love spell that might fall flat unless you are aware that Diana always picks her lovers and does so on the sly, outwardly espousing chastity. Hera too is a Goddess to evoke carefully. 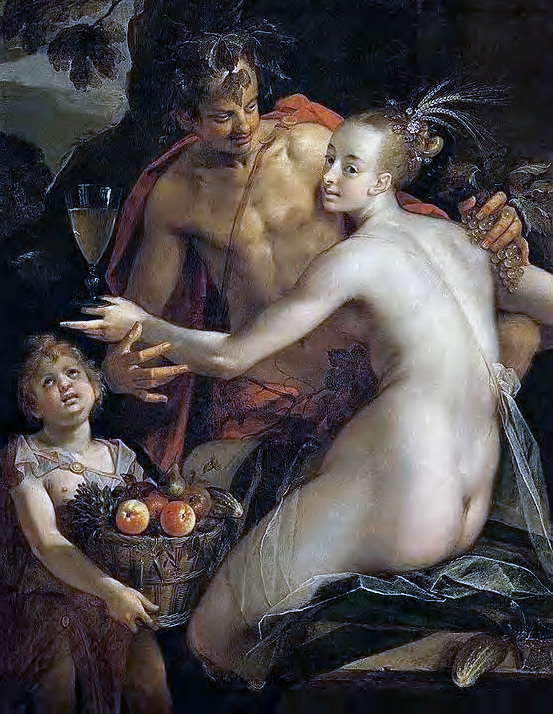 While she is the patron of marriage, she is also a vengeful wife who punishes the illicit affairs of her husband Zeus in a horrific manner. 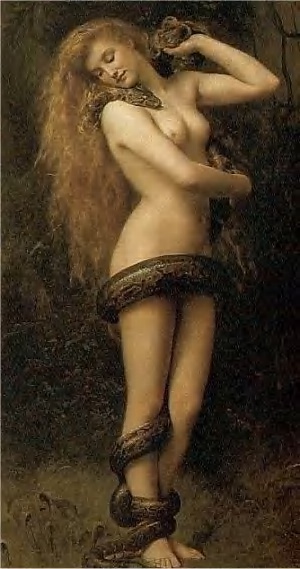 Zeus often had her chained to Mount Olympus because she was so wrathful. 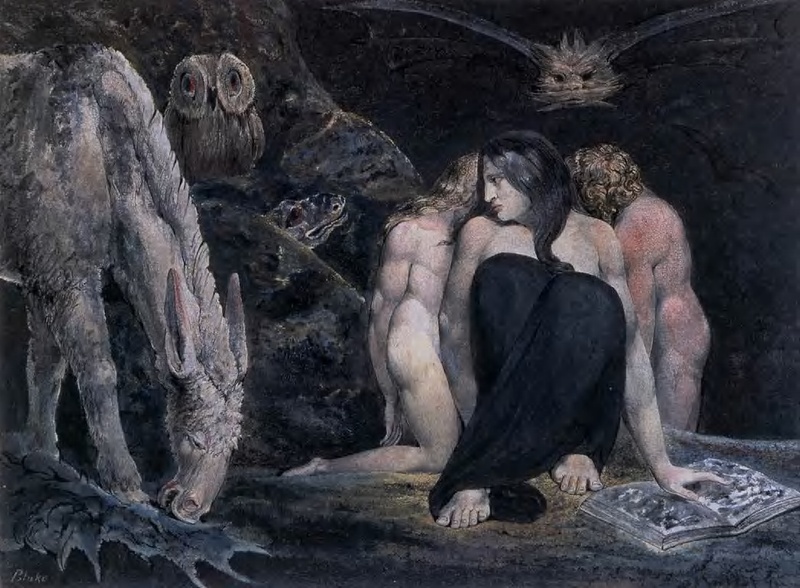 One final word regarding the images presented here and on the Spells and WitchCraft website in general. 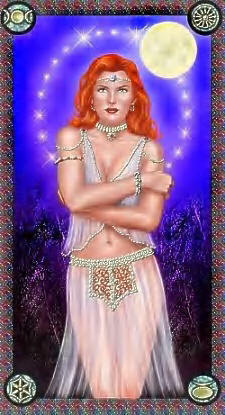 Images not created by our coven have been gathered from websites all over the world. Where possible artist's permission has been granted except where no information was available and no copyright information present. 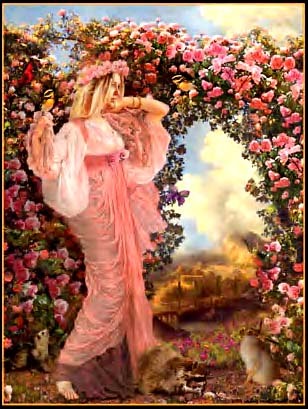 These orphan images are presented as fair use as part of our not-for-profit teaching mission but will be removed or credited as the artist desires. Also, right-click to save image has been disabled on all but our own images to discourage copyright infringement. Also, it has been noted that the images selected of both women and men present an unrealistic ideal of real human bodies. Yes, they are, after all, Goddesses and Gods. As such, they present an ideal not necessarily obtainable in a given individual but rather something to strive for in each of us. *The difference between invoking the Powers and praying is that prayer is petitioning God for favors, literally prostrate oneself at the feet of God. We, as children of the Universe, have the right to influence reality in whatever way we choose. This is not to say we will always succeed. But we have the right to seek our own satisfaction. Copyright © 2005 Spells-WitchCraft.org. All rights reserved.